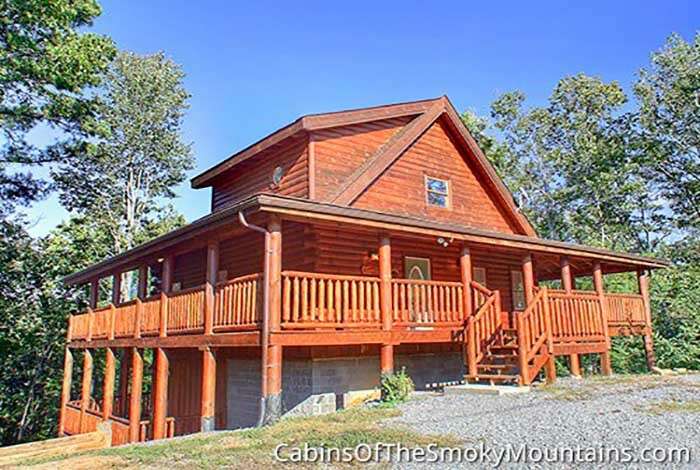 Lightning Bug Lodge is a 3 bedroom 3 bathroom getaway cabin will be the perfect choice for you! 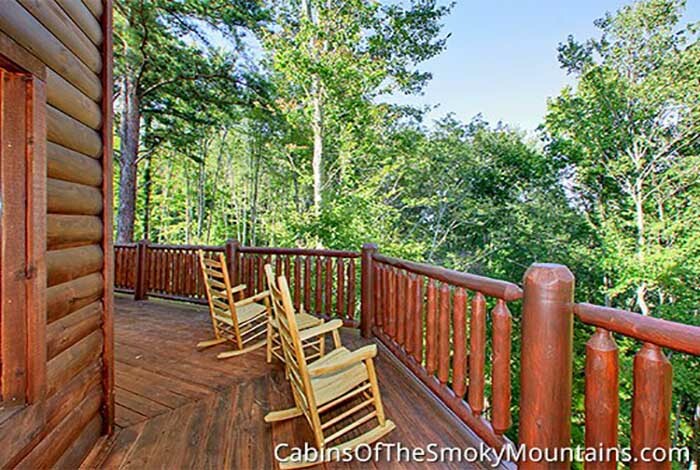 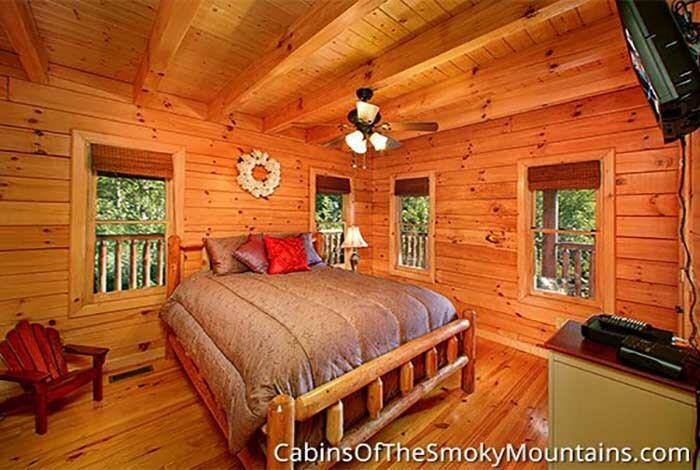 It's located in the beautiful Shagbark Resort that is just minutes from downtown Pigeon Forge. 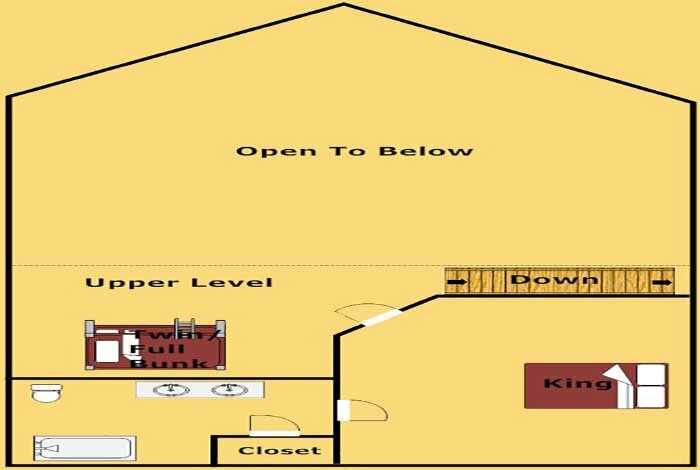 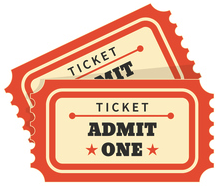 Don't worry, if you do not want to go to town, you will not have to! 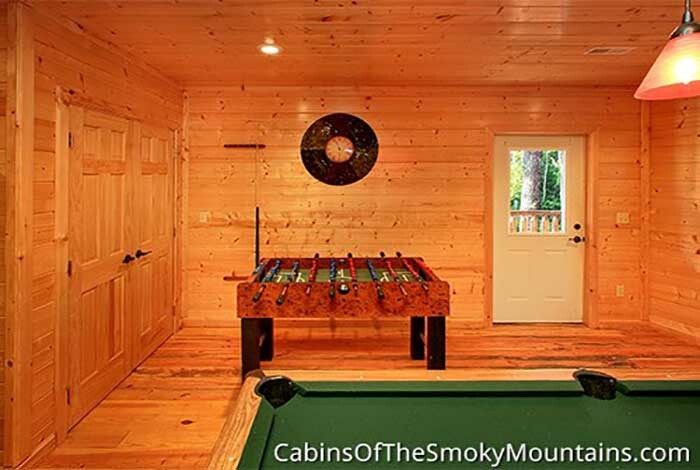 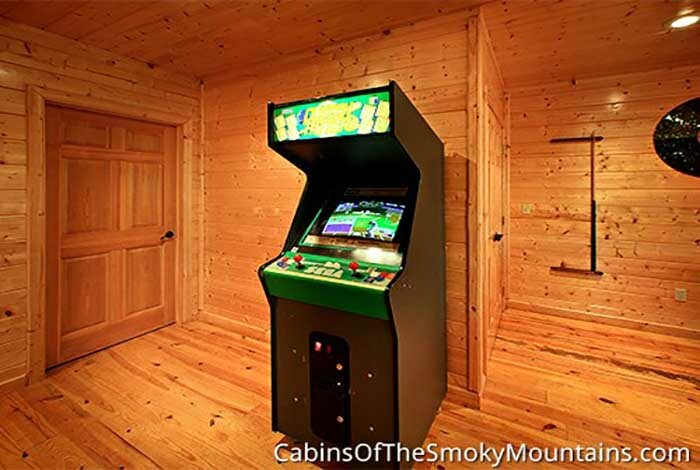 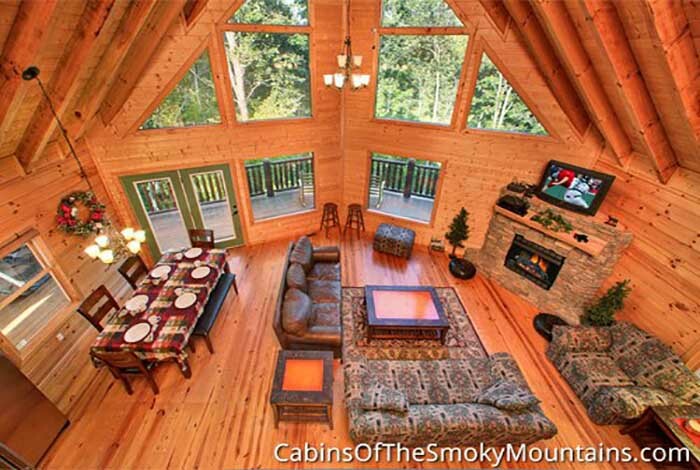 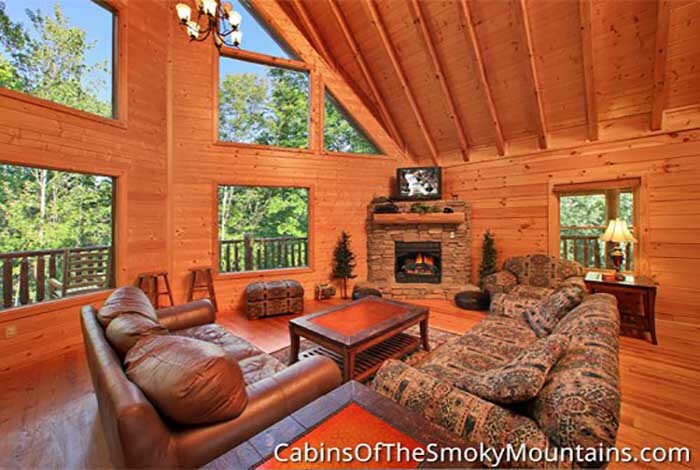 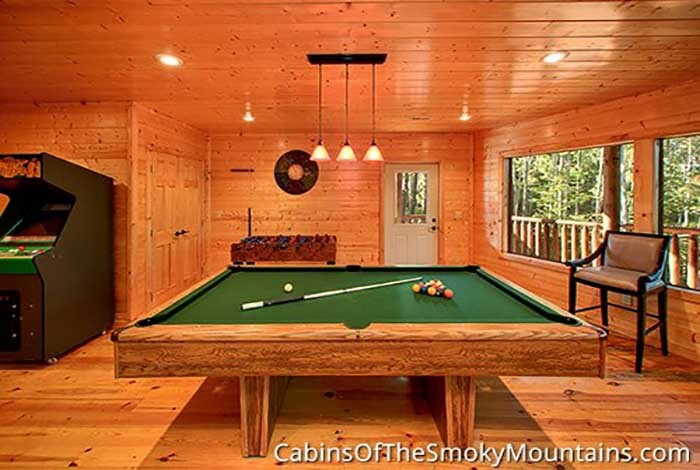 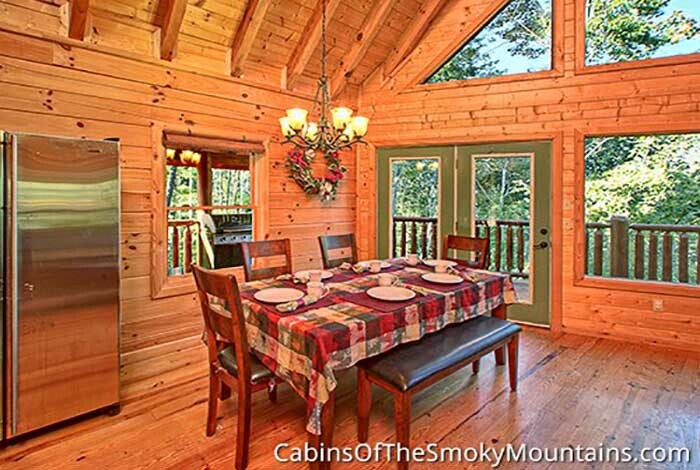 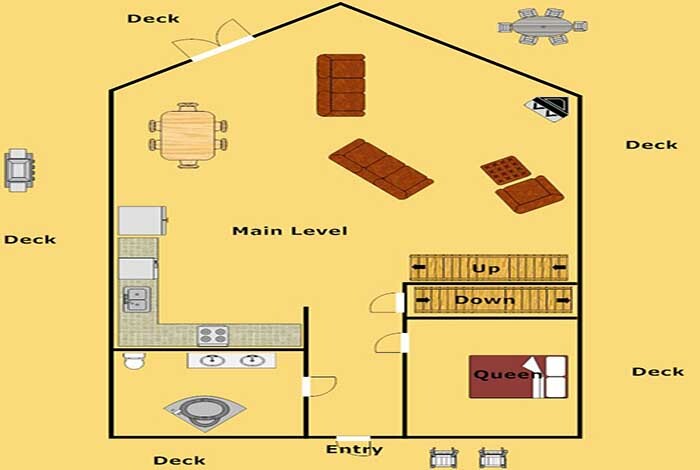 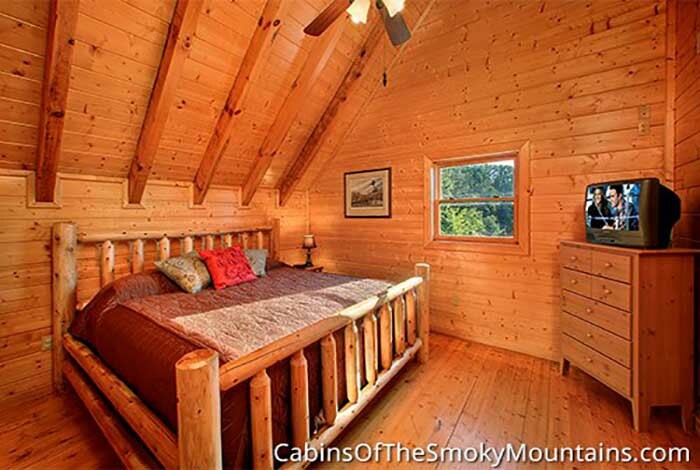 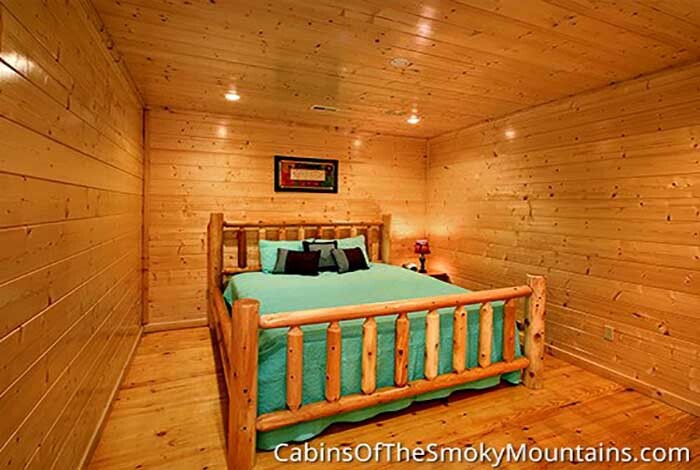 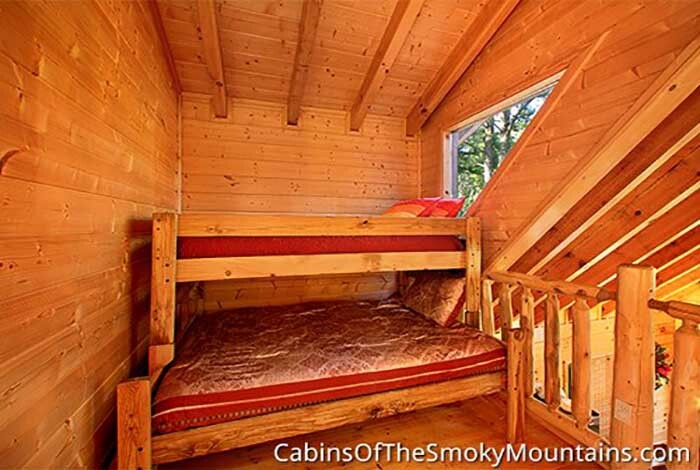 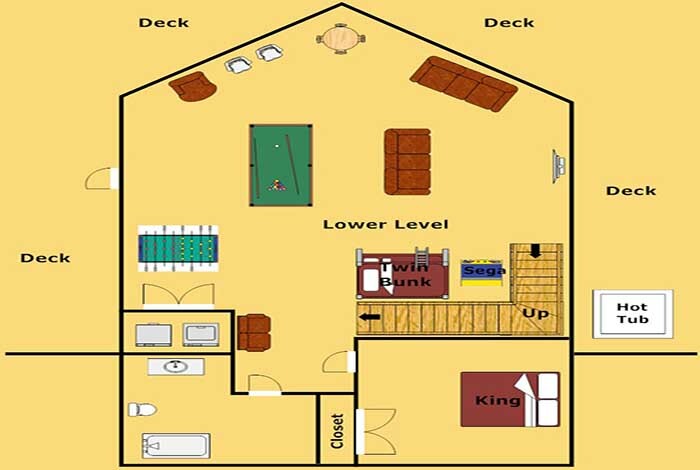 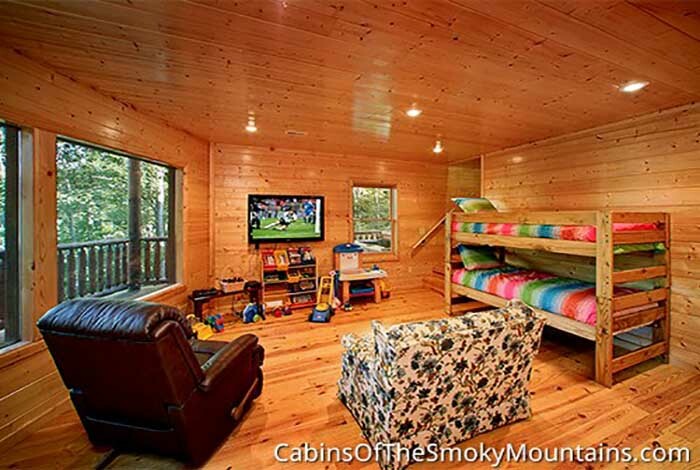 This cabin is equipped with all of your vacation needs, and activities for the kids in the cabin. 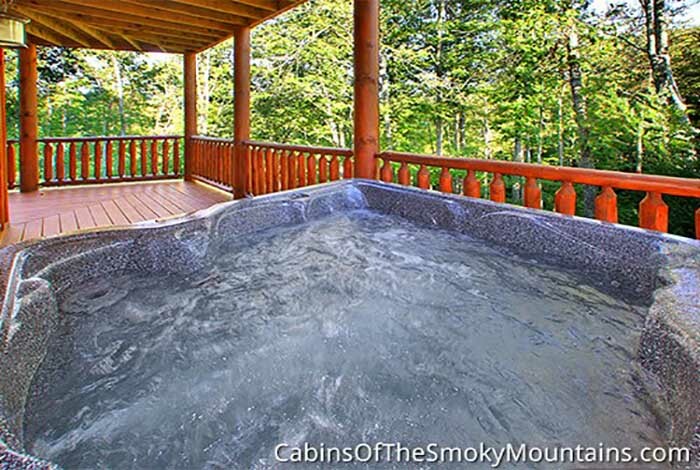 Let your worries melt away, while you relax in your very own private hot tub! 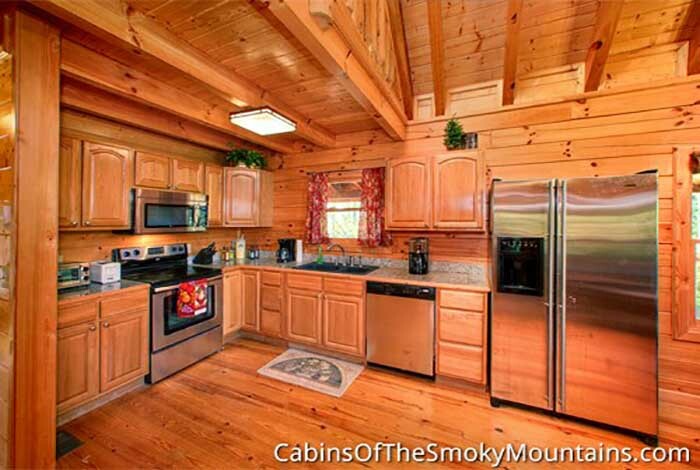 You can even have a picnic or a cookout outside with your own charcoal BBQ grill and your own pavilion.